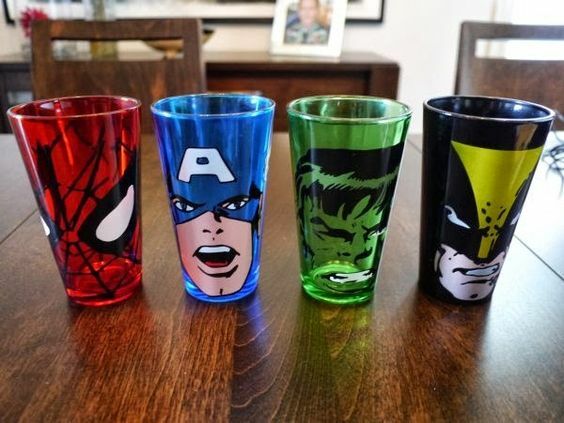 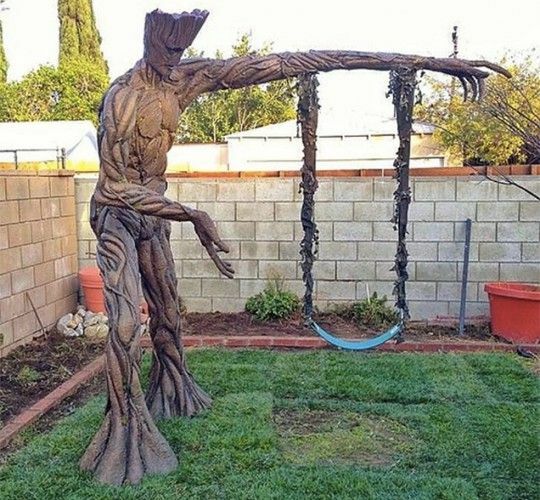 With a whole lot of superheroes and supervillains that have been featured in movies, TV shows, and comics, Marvel has a lot of great opportunities for merchandising. 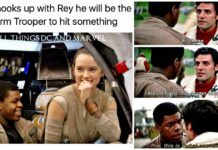 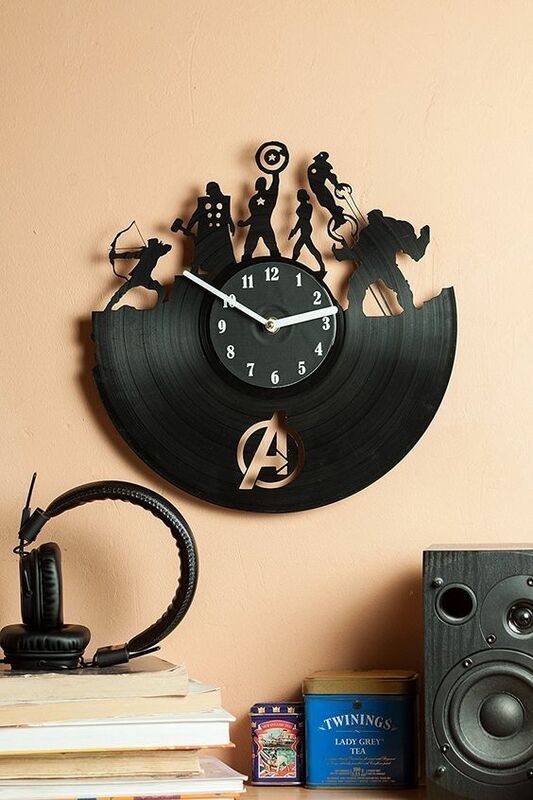 It starts with the regular stuff like action figures and goes on to posters, clothing, bags, jewellery, cutlery, electronic devices and many more. 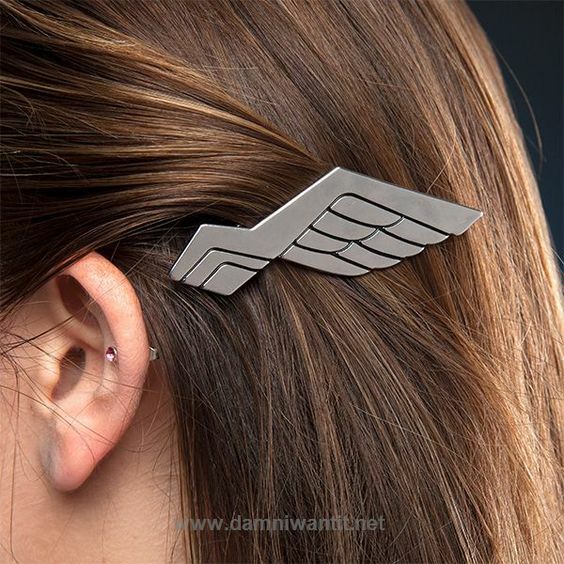 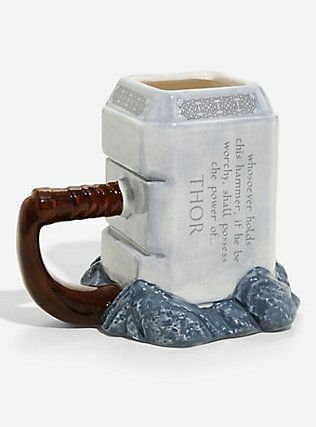 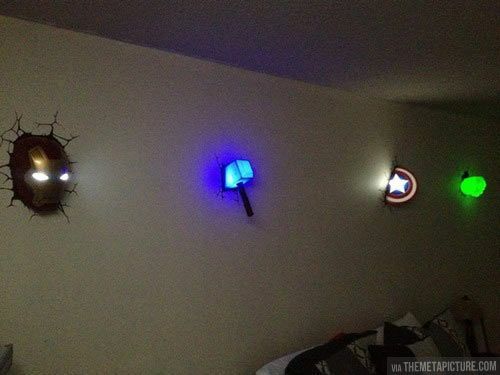 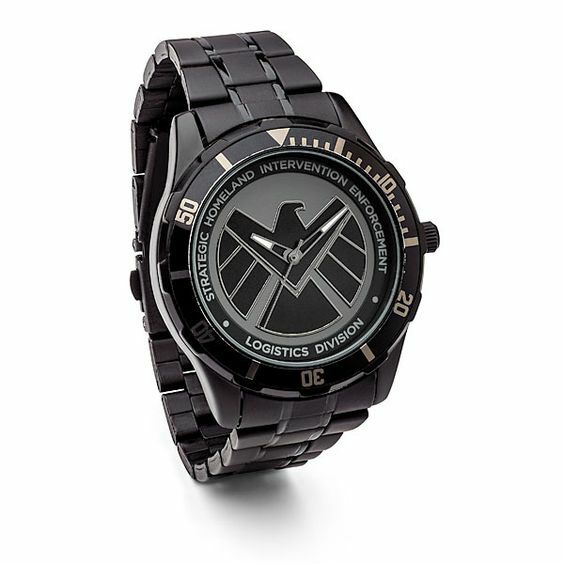 There are thousands of items that are now available for all the Marvel fans. 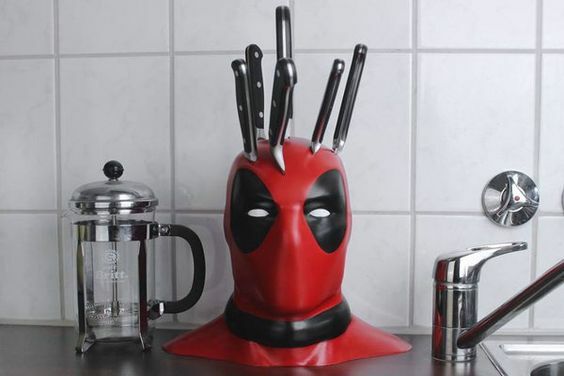 With a wide range of products to select from, there have been super interesting and super weird products that have been made. 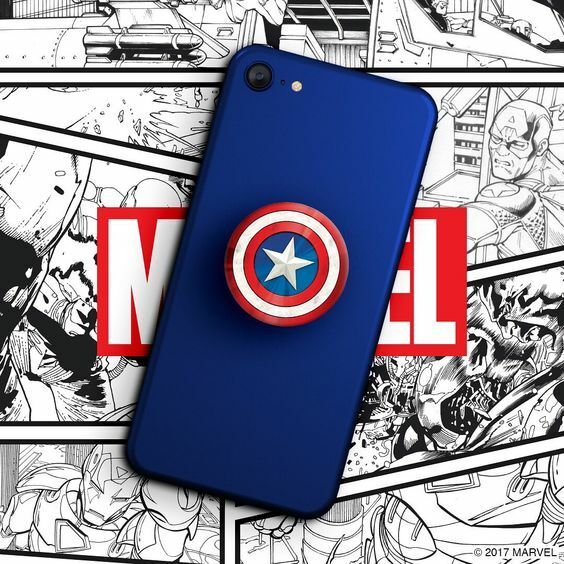 The fans have all searched the internet for somehow getting their hands on the favourite merchandises and proving that they are Marvel fans. 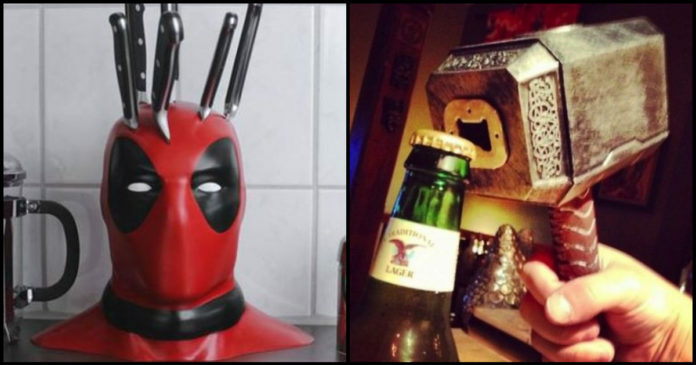 Owning a Captain America mug or even an Iron Man waffle maker is every Marvel fan’s dream. 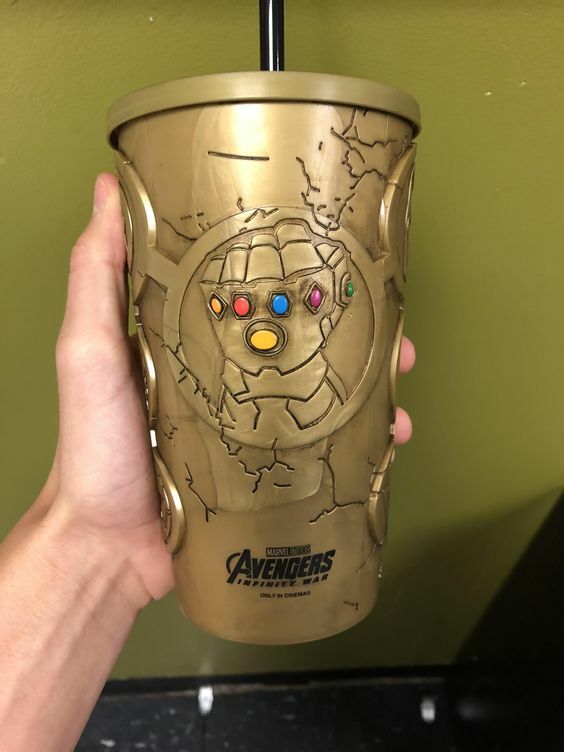 There are so many products to choose from. 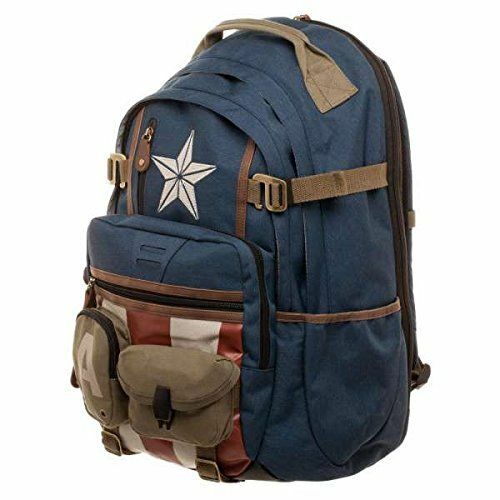 The clothing itself has shorts, shirts, pants, dresses, jackets and each type of clothing would feature different superheroes. 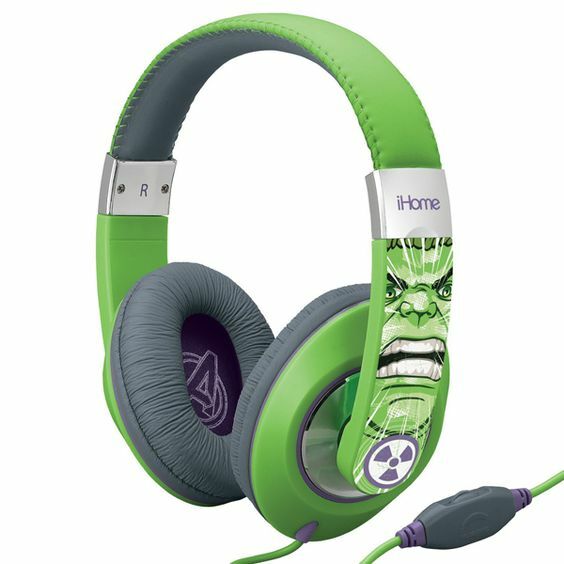 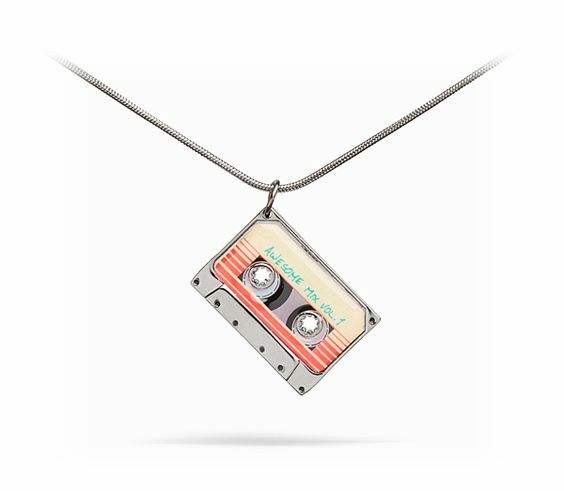 Awesome Mix Vol. 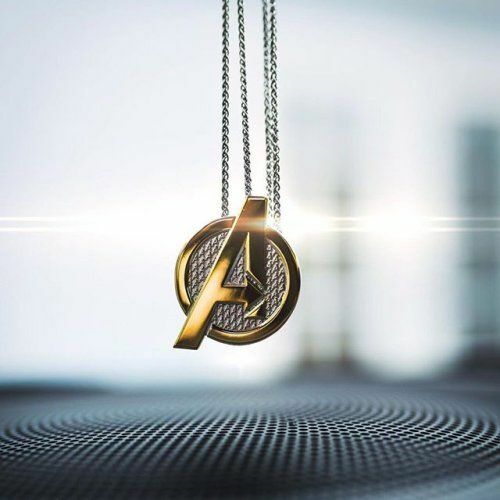 1 Pendant! 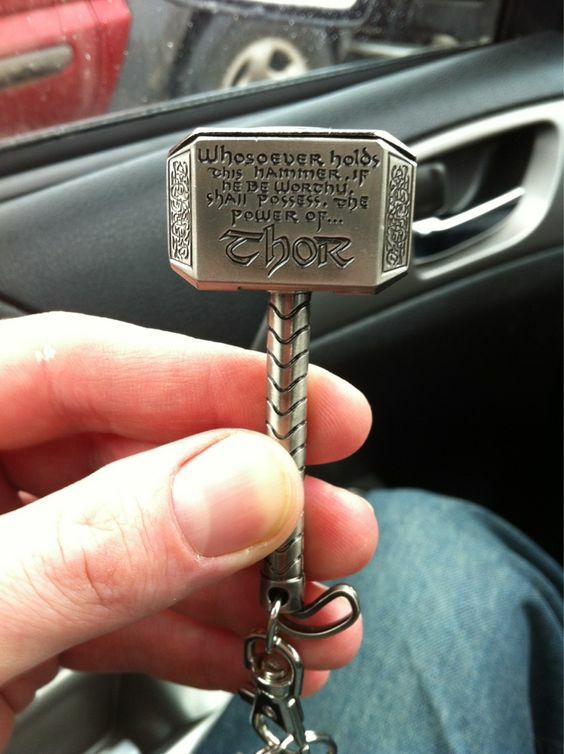 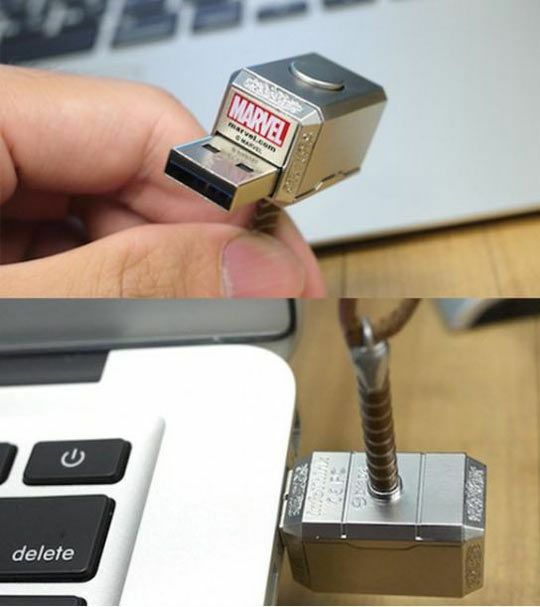 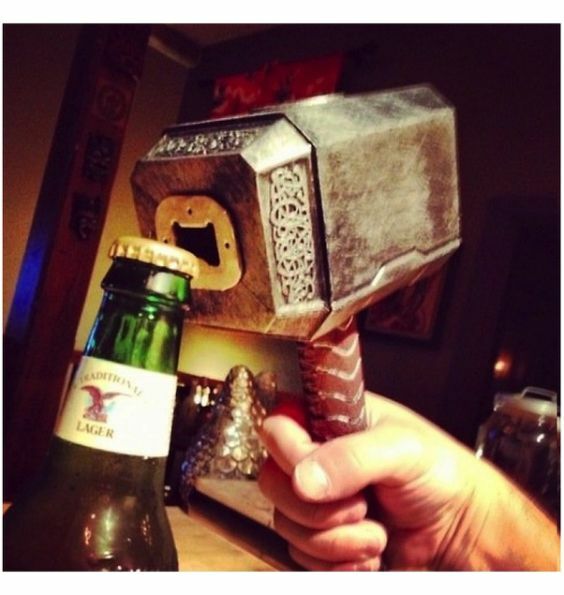 Are You Worthy Of The Mjolnir Pendrive! 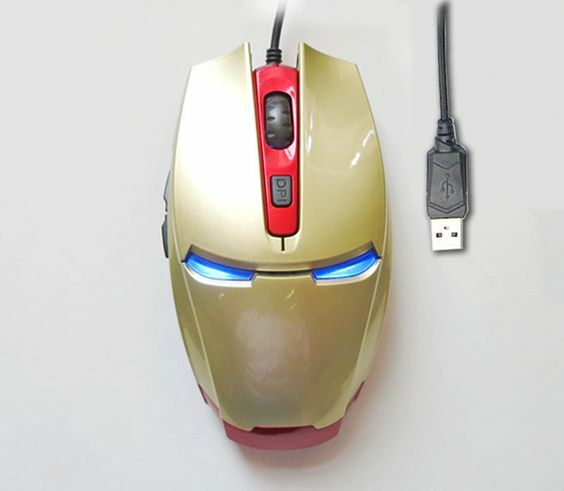 AWESOME Iron Man Designed Computer Mouse!!!! Deadpool Had it Before it Was Cool! 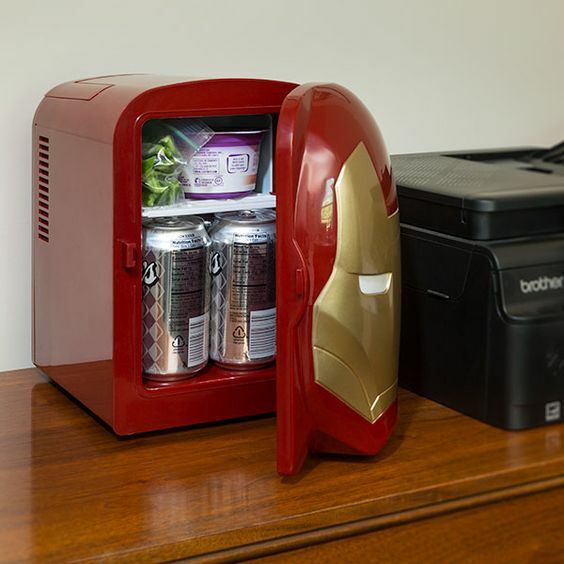 Super Cool Iron Man Fridge! 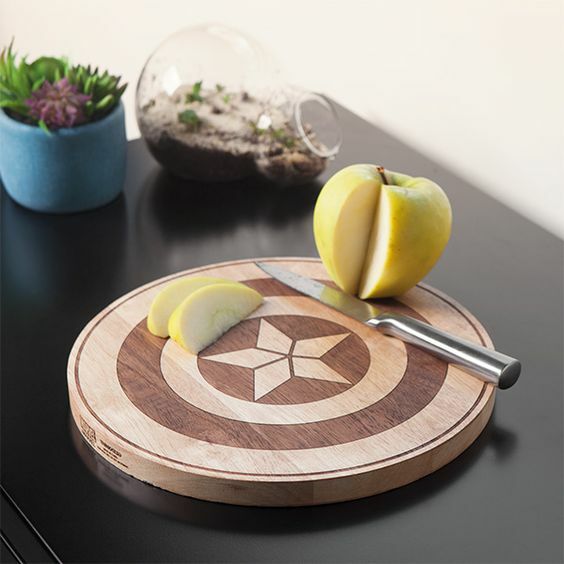 Choose Your Side Cutting Board! 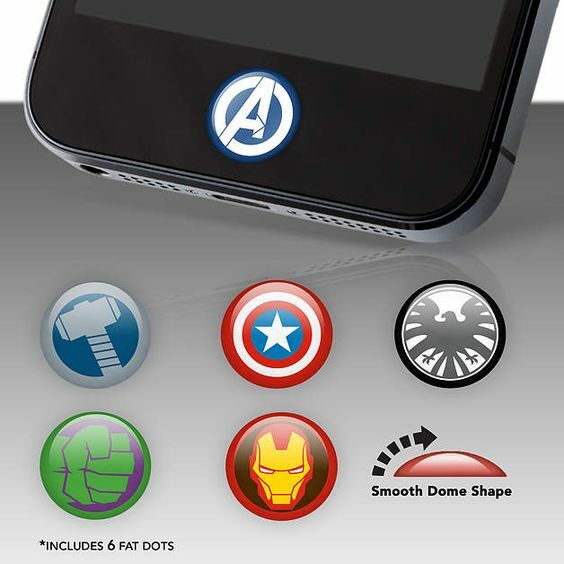 Marvel Heroes Fat Dots Stickers! 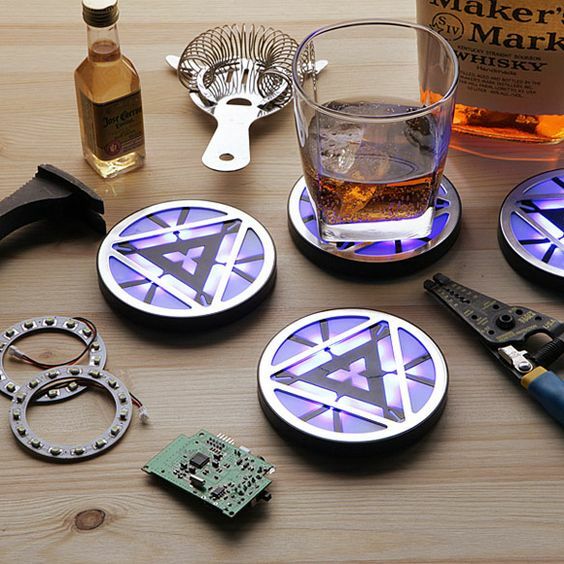 Iron Man 3 Arc Reactor Light-Up Coasters! 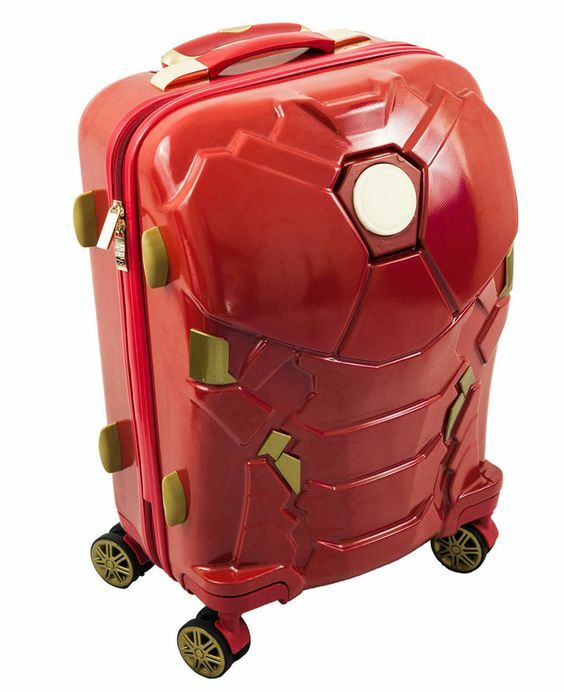 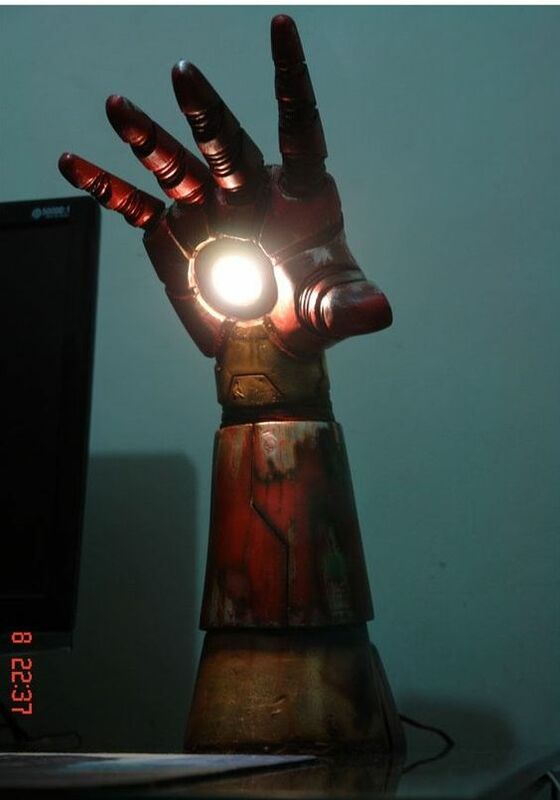 Iron Man 24-Inch Light Up Spinner Suitcase!